Who provides the best digital SME banking journeys? 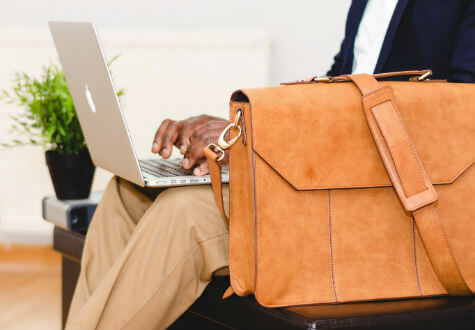 At Mapa, we have consistently noted that digital small business banking propositions fall short of personal banking offerings, and are not quite keeping pace with technological innovation or, increasingly, customer expectations. 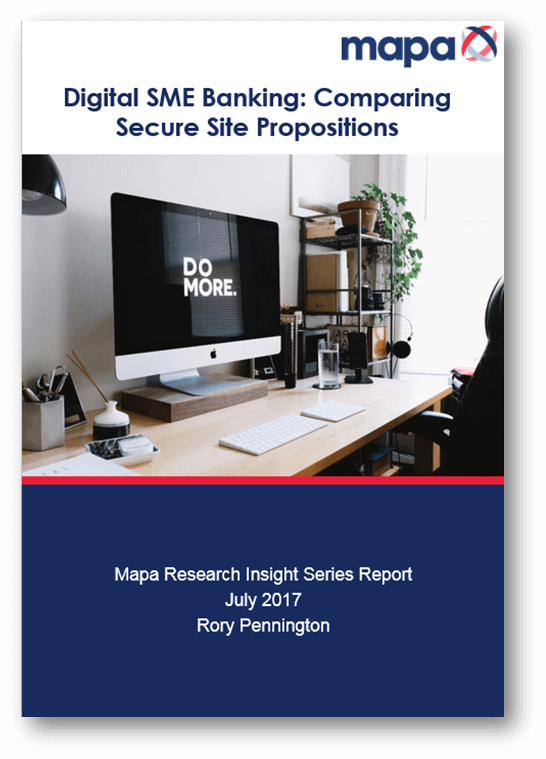 In this report from the expert analysts at Mapa, we look at what digital SME banking customers are being offered in the UK from the big five – NatWest, Santander, HSBC, Lloyds Bank and Barclays – and apply our unique scoring mechanism to benchmark the customer experience behind the point of login. With screenshots, data visualisation, analysis and insights based on a lengthy experience of tracking digital banking innovation, this 76-page report also features international digital SME banking examples (including ABN AMRO and Commonwealth Bank) and recommendations for banks looking to advance in the business banking market. Ultimately, Mapa advocates an approach that will allow banks to better anticipate and respond to customer needs, and transform them from a service provider to a trusted business partner. Download a free sample of the report by clicking below, or contact us today to purchase the full report.